The islands of Naoshima, Teshima, and Inujima in Japan’s Seto Inland Sea are places of pilgrimage for art and architecture enthusiasts. Alongside works in public spaces and site-specific installations, the islands also feature numerous museums and collections of contemporary art. They are home to buildings by architects such as Kazuyo Sejima and Ruye Nishizawa (SANAA), Tadao Ando, and Hiroshi Sambuichi, as well as works of art by Richard Long, Christian Boltanski, and Mariko Mori, among many others. This publication offers a comprehensive documentation of this unique cultural landscape surrounded by Japan’s inland sea. The photographs by the Dutch photographer Iwan Baan that move between tiny details and grand panoramas create a comprehensive portrait of the islands and the fluid transition between nature, art, and architecture. Numerous texts introduce readers to the individual areas and projects either on permanent display or that have taken place temporarily on the islands. 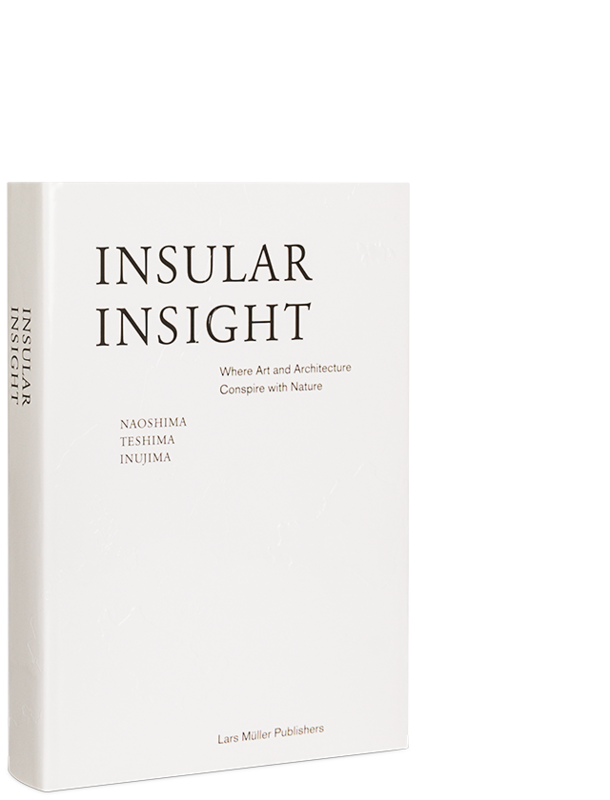 Essays explore the history and historical predecessors of the islands, the role of architecture and art in the context of this unique landscape, and the islands as cultural concepts and phenomena.